Plan an amazing escape at least 14 days ahead to receive exclusive savings of 10%, as well as a delicious breakfast buffet for two every day. 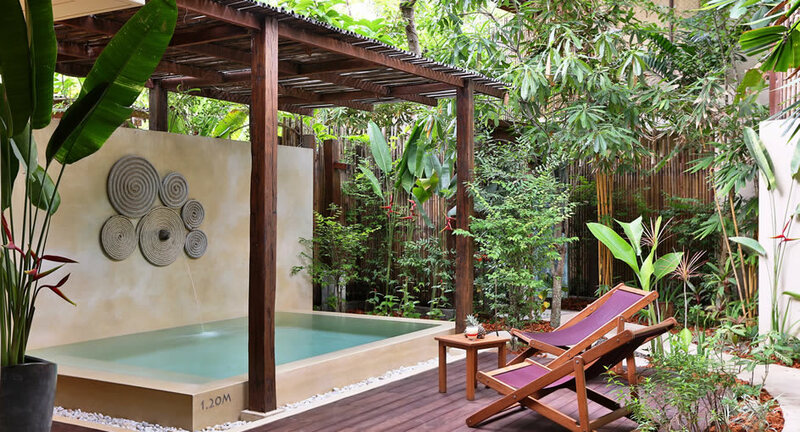 Book our Two Bedroom Pool Villa for stays until 20 December 2019 and receive THB 1,000 spa credit per villa per night. Anantara is passionate about our guests making their own amazing stories, and we’ve thought of the perfect way to help you create them. Whether you’re escaping for romance or adventure, quiet relaxation or quality family time, with such rewarding savings on all of our luxurious accommodations and a gourmet breakfast on us, you can indulge even more on your favourite holiday pastimes, in the lap of luxury with our heartfelt hospitality. Above rate is subject to 10% service charge, applicable 7% government tax and 1% provincial tax.